A friend of mine forwarded an email to email from Lane Bryant announcing their new Pride-themed collection. It’s a wonderful thing to see a company announce their support for the transcommunity (and the GLBTQIA community as a whole). It’s a risky thing as it can create backlash and boycotts of the business itself, such as when Target updated their bathroom policy to emphasize their customers should use the restroom that coincides with one’s gender identity, so I really appreciate when an organization takes a stand. I’m also happy to see that Lane Bryant will be donating a share of their profits to GLSEN, an organization whose mission is to create safe and affirming schools for all, regardless of sexual orientation, gender identity, or gender expression. While I appreciate a business declaring their support, I also am a little cautious about how sincere they are. In full disclosure, I totally love Target and I love seeing the Pride displays they put up each year, but I also know that they donate to politicians who do not support our community so you’ll have to forgive if I am a little skeptical of major corporations when they make a stand. 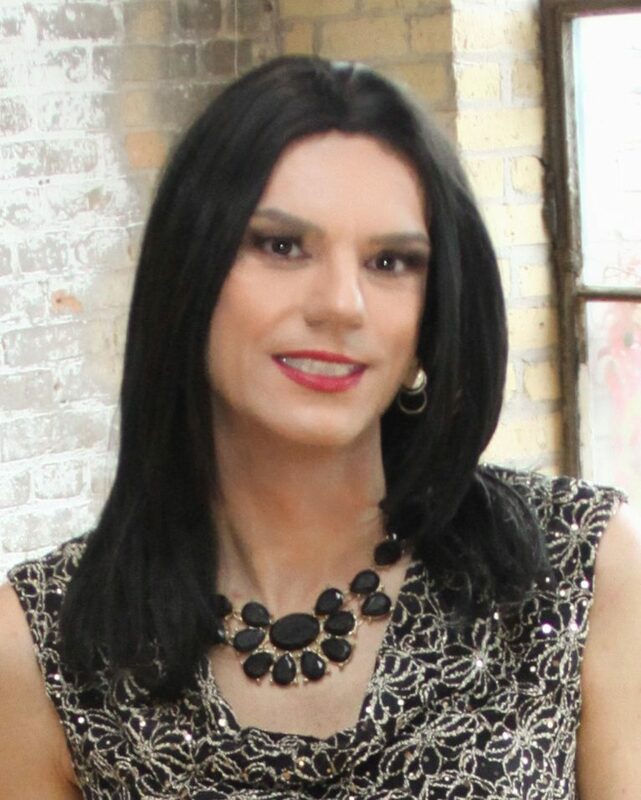 I get many emails from other t-girls who are simply looking for somewhere to shop. We want to go to stores that welcome our community where we can shop and ask for help without judgment. I’m glad some companies do specifically target our community, but I hope it’s because they sincerely support us and want to help us, and not just seeing us a way to boost their profits. Although I meet such announcements with some trepidation, I ultimately think this is a step in right direction. Previous postMakeup Lessons with Sephora!